The moment we enter the autumn season, we are bombarded and flooded with seasonal marketing. We are propelled into the seasonal holidays in September, and listening to Christmas Carols in shopping malls even before Thanksgiving. I cannot begin to tell you how annoying this is for me personally, especially in a time in my life when I found myself a little hyper-sensitive to living with purpose. I find myself in a time where I am trying to find an appreciation in each moment. No more. No less. I am trying to remain very conscientious about how I use my time and prioritize how I use my energy; and ultimately how everything I do may impact my tomorrow. Have we really become so self centered and selfish that we have lost the appreciation for simple things? I am even more grateful to God for the breath in my lungs. 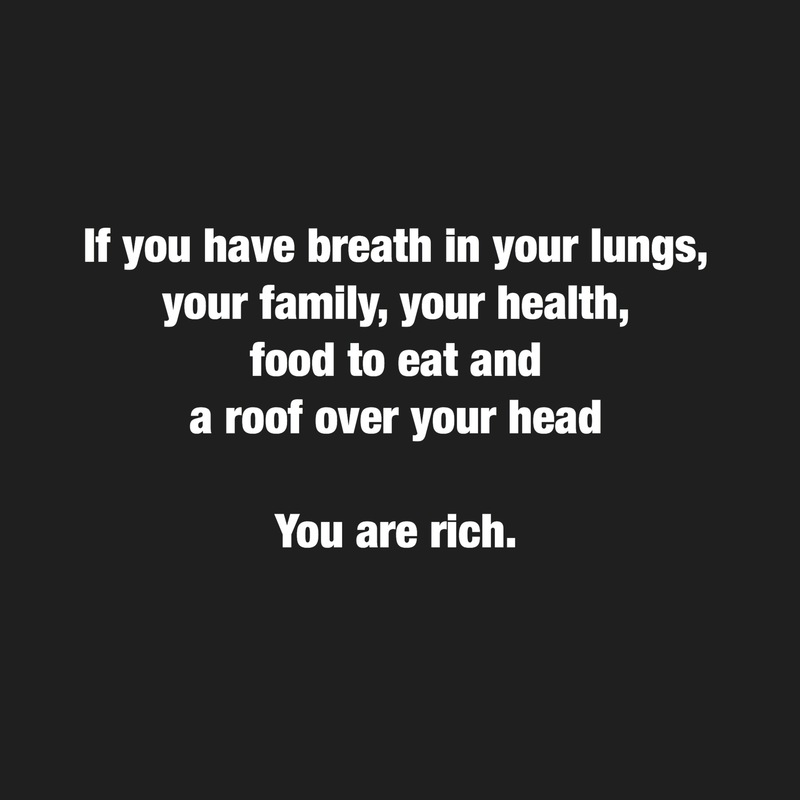 I am thankful for my health, and for having a roof over my head. I am thankful for having clothes and a job. And I am ever so grateful that I have my family…but most of all I am thankful for the forgiveness of God. Maybe it’s just about perspective. Maybe it’s just about the way we choose to view the world. Maybe its just about our attitude towards life. In this season, I choose gratitude. I am thankful for the good and bad. I am grateful for experience. I am grateful for gain. And for loss. I am grateful for the chance to live and make mistakes. I am grateful for winning and losing. I am grateful for love and Forgiveness. Just grateful to be alive. That is where we will find our peace. That is where I find mine.